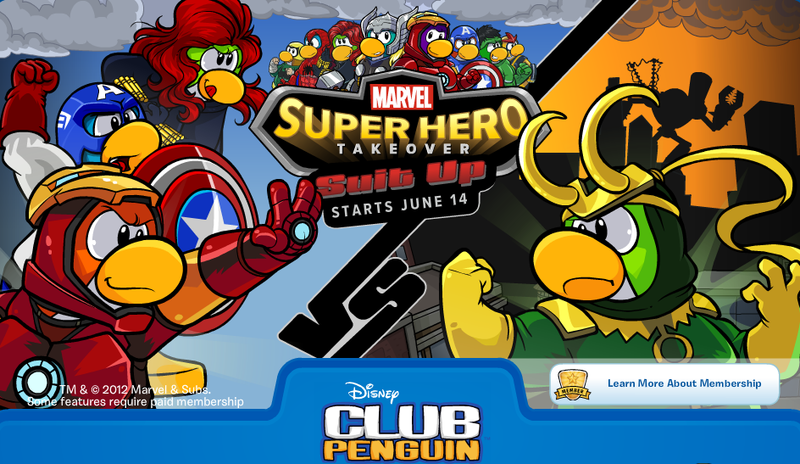 Club Penguin Cheats by Mimo777 Club Penguin Cheats by Mimo777: Club Penguin Super Hero Start Screen! Club Penguin has a cool start up screen for the new Super Hero Party! Dude! Are you going to be a Super Hero or a Villain? Wow,I can't wait!I love this blog Mimo,I check it every day,could you check out mine?